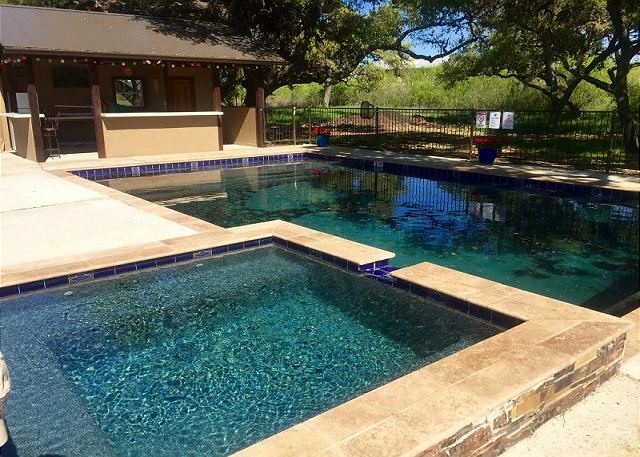 Awesome 5 Bedroom, 5.5 bath with Private POOL and Sundeck! 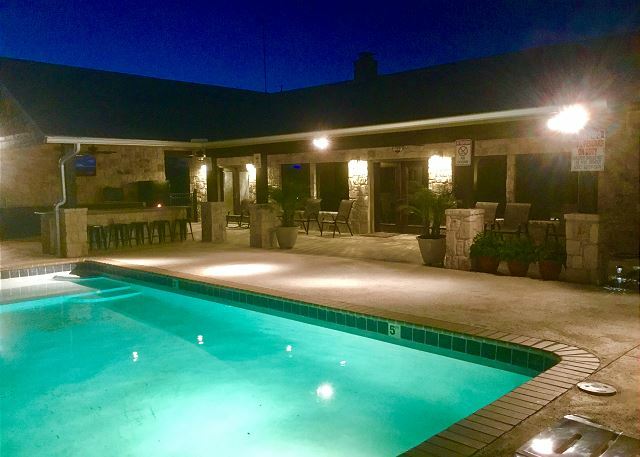 NEW patio furniture, outdoor kitchen, NEW pool and landscaping! And Hot Tub Mountain Valley (1 mile from River Access and walking distance to golf course) 6/7 LODGE on 12 acres close to it all!